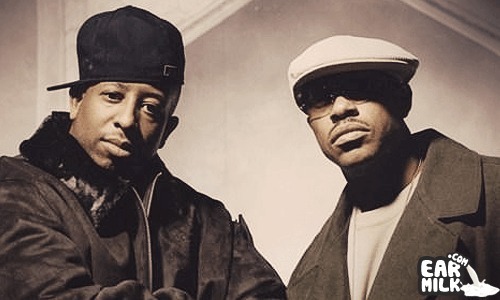 Rising emcee Avrex teams up with Gangstarr Foundation founders the late great Guru, Big Shug, and his cousin KrumbSnatcha (Fellow Gangstarr .. In the coming week we'll likely be inundated with a lot of great and unexpected gifts from SXSW in the form of guest appearances and live .. 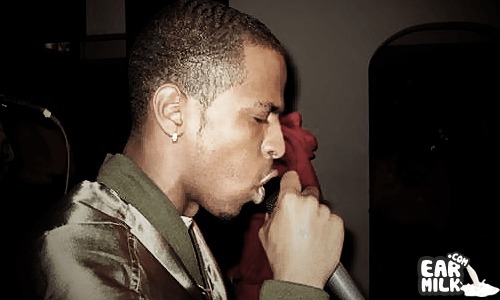 Even though there has been a huge rise of pop rappers; that classic hip-hop sound, that people like Nas, Guru and Mos Def brought to the forefront, ..
Got a new track from Jay Electronica called "Jazzmatazz" which is a Guru tribute track. 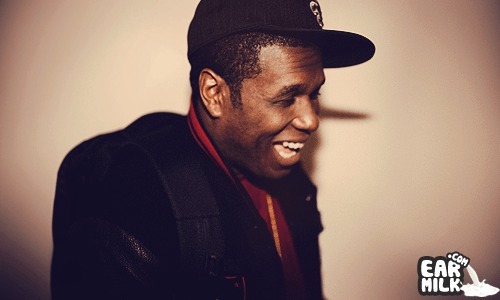 Any release from Jay Electronica is pretty much a godsend ..